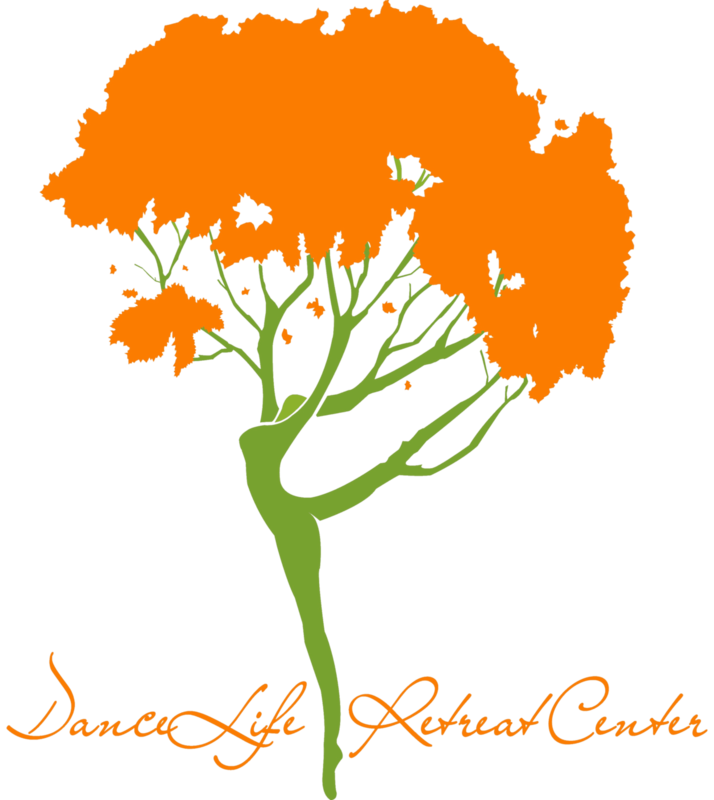 Rhee Gold, the DanceLife Retreat Center’s owner and director, has created a unique home away from home that welcomes a world-wide following of dance school owners, their office managers and teachers. The objective is simple; create a beautiful place to learn, share and rejuvenate the dance spirit. In 2012, Gold opened the doors to his 7,000 square foot log and stone residence featuring a gorgeous studio and meeting space that creates the perfect atmosphere to grow and study. The fully restored stone fireplaces and beautiful lodge décor, outstanding landscape and acres of pine trees create a sense of peace from the moment you arrive. All of this located in the New England town of Norton, Massachusetts. We challenge studio owners to push through boundaries and take their business to a new level. Summer 2019 features a series of brand-new seminars that are guaranteed to ignite your entrepreneurial spirit to help you to achieve personal and financial success. Our movement seminars are focused on offering a fresh outlook on the dance life, in and out of the classroom. From revisiting proven methods for teaching technique to examining the latest trends on curriculum and music, you will be ready to engage your students. In a small group setting, Rhee Gold and guests will facilitate a retreat to rejuvenate your dance spirit. Join like-minded teachers and studio owners who live the life as you revitalize your passion to be the best mentor, leader, teacher (studio owner) that you can be. The retreat center offers something for every dance educator. Real teachers' classes, across a full range of styles, ability, level and age groups, are all available here. These retreats are jam-packed with practical curriculum ideas, fresh teaching techniques, choreography and more. In addition, new, innovative business options are offered. As always attendees at the retreats will explore fresh concepts to generate more revenue, become more organized and strategize for a productive and fulfilling future for the business of dance. One of the truly amazing things about the DanceLife Retreat Center, people walk in as strangers and end with hugs as new friends. It's a really special place! Thank you for one of the most enlightening and enriching weekends of my life! I left feeling invigorated, focused and inspired. Life is dance and dance is life.